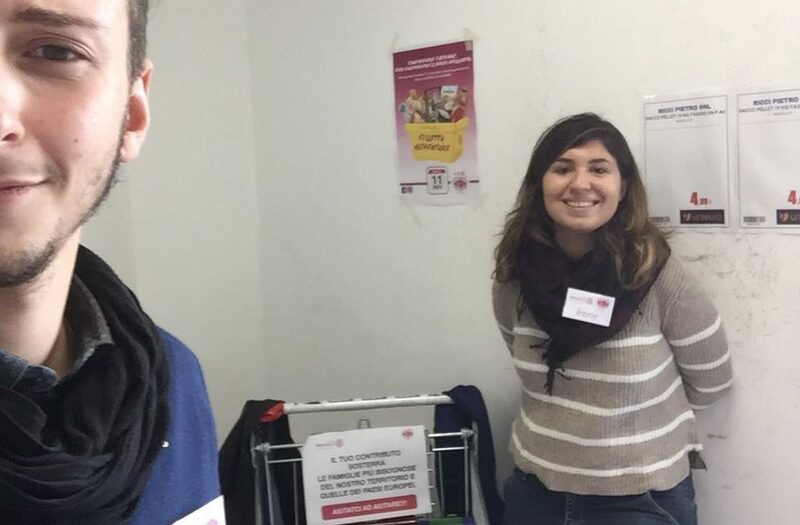 On 11th November, the day in Italy called “San Martino”, in which people organize typical lunch based on meet, wine and almonds together with friends and family, our Rotaract decided to pass this day organizing a food collection in two supermarket for the poor family of Nicosia, a little town in the middle of Sicily. 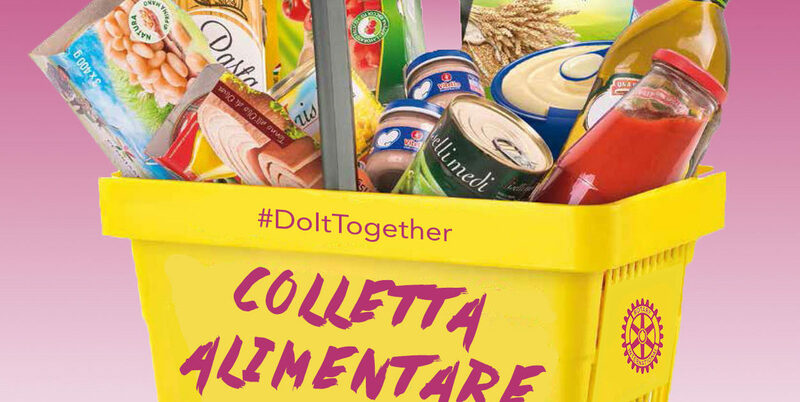 During the morning we filled out more than four shopping carts and more part of the proceeds were destinated to a town association, Caritas, that provided to given all to the family. 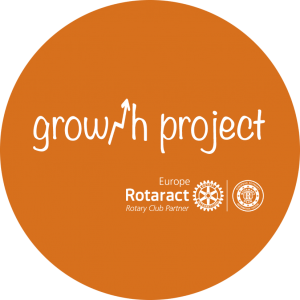 At the same time we know that November is the Rotaract Europe food collection Month. For this reason we decided to send 40kg of pasta that will send to all the population that need that. We are very proud to have passed this day to do real service and to help who have more need.